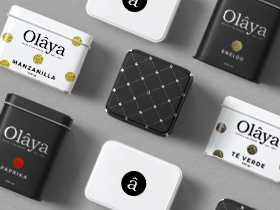 Olâya Spice & Tea house is a family company has been in the business since 1894, and Olâya their original founder is the bedrock where the whole concept takes place. 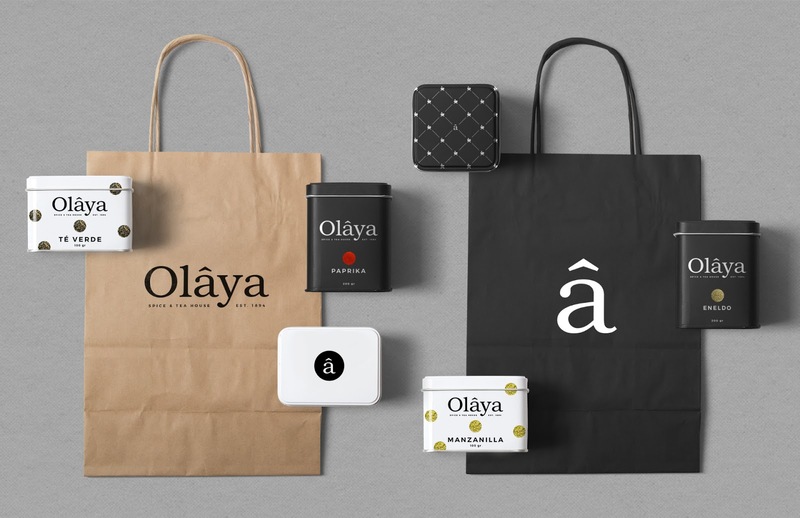 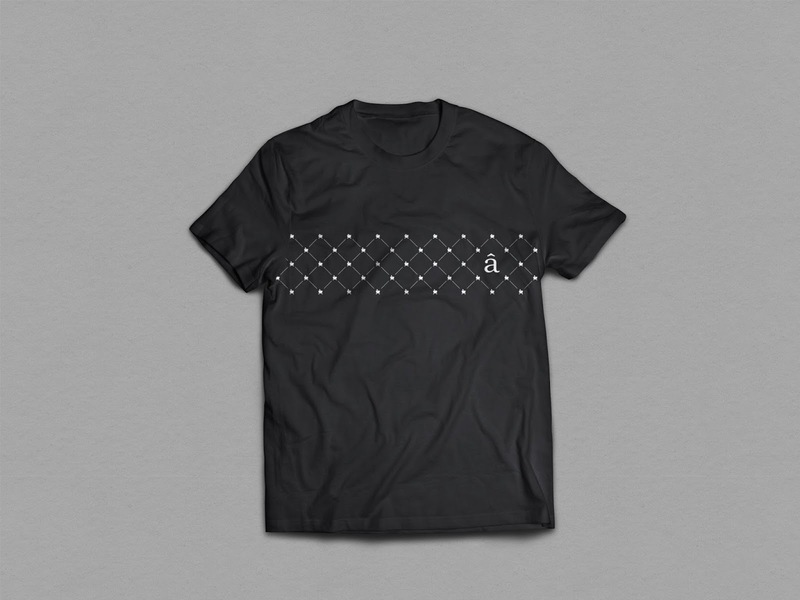 We were looking for a fresh and attractive look and feel, without neglecting the history and tradition the brand already has. 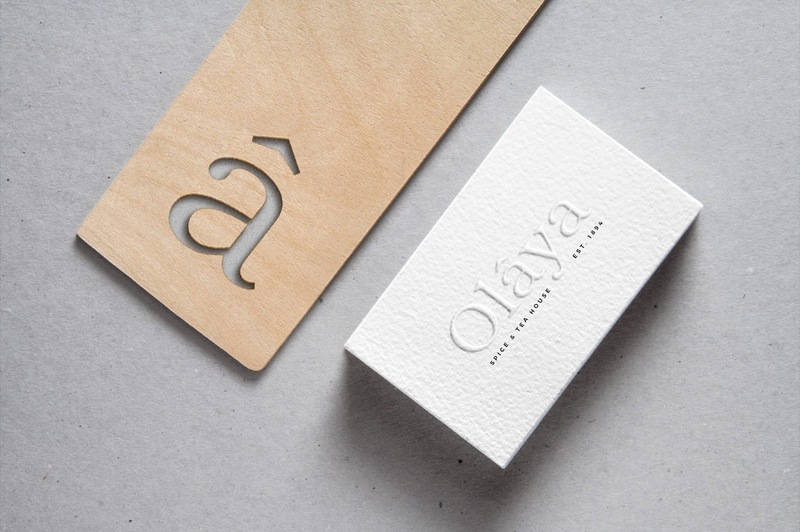 We created their brand image based on their heritage and tradition, the result was a meaningful and contemporary brand. 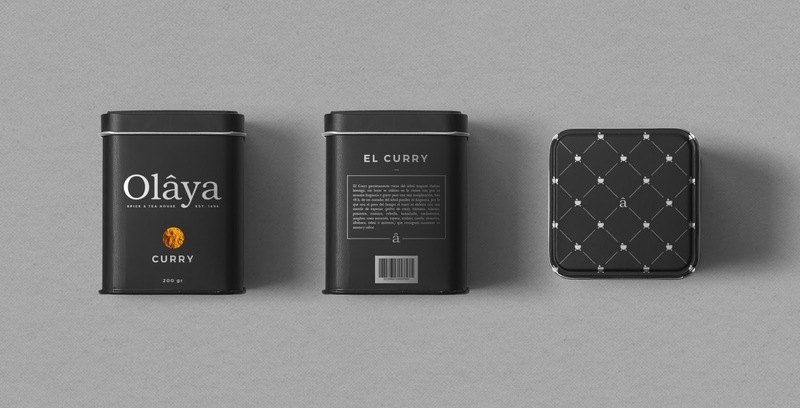 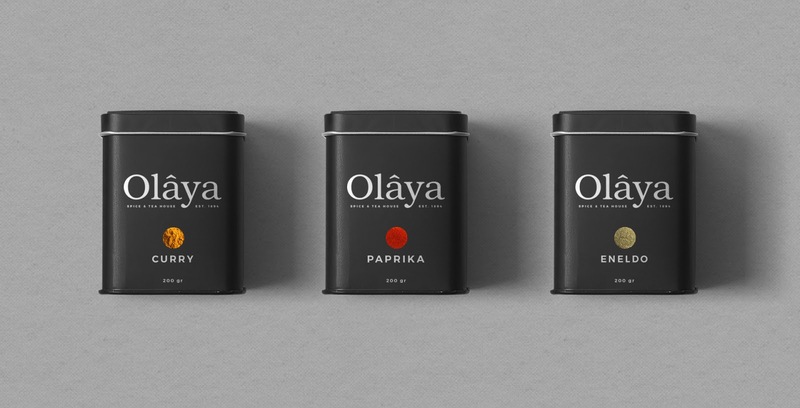 We decided to create a series of packaging for their main products: Spices and Tea, using tin cans as reference to the antique spice tins, but keeping the design sleek, clean and interesting. 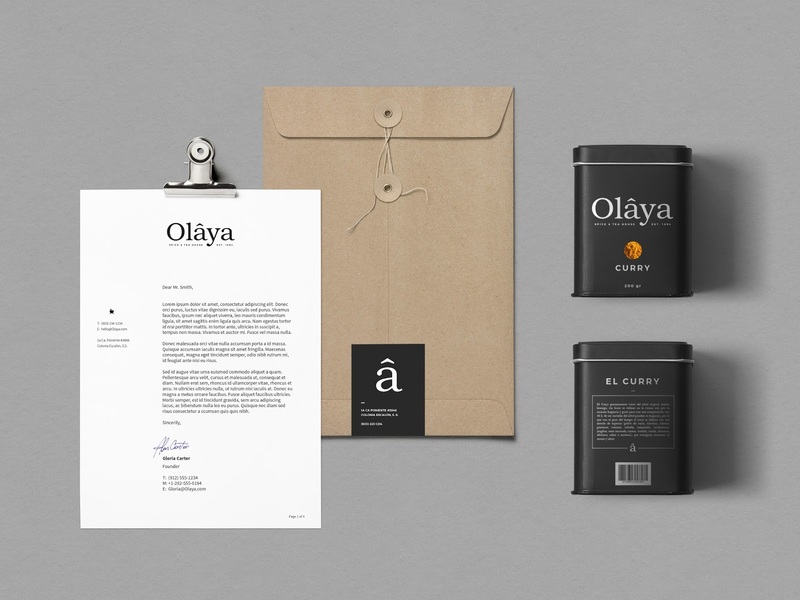 What makes this packaging special is the use of a regular material and a very minimal use of graphic elements, but at the same time is an interesting and bold composition.